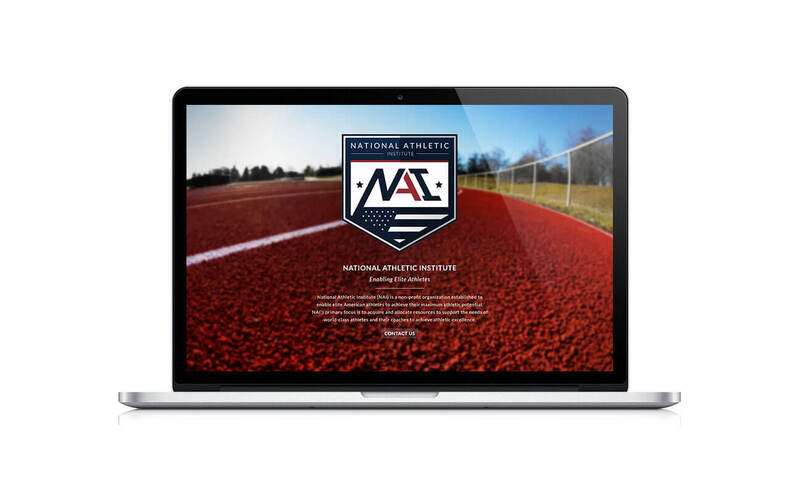 NAI, the National Athletic Institute, approached EKR at its inception to create a brand worthy of its cause. 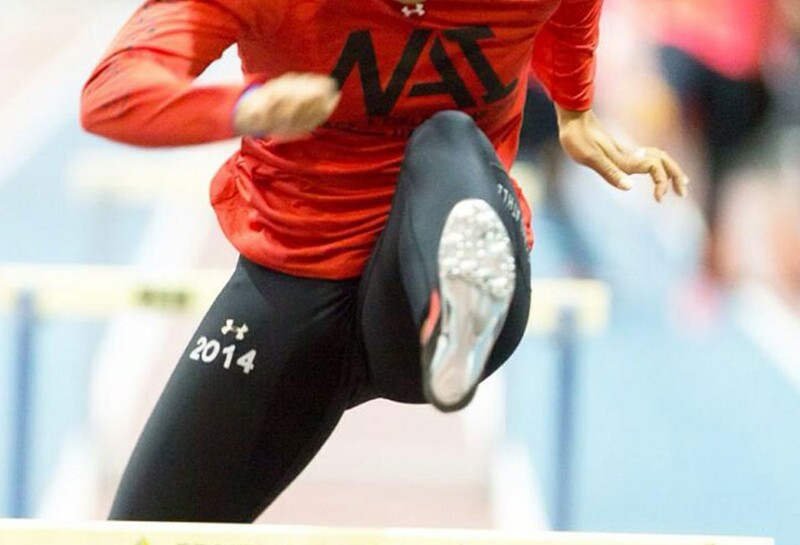 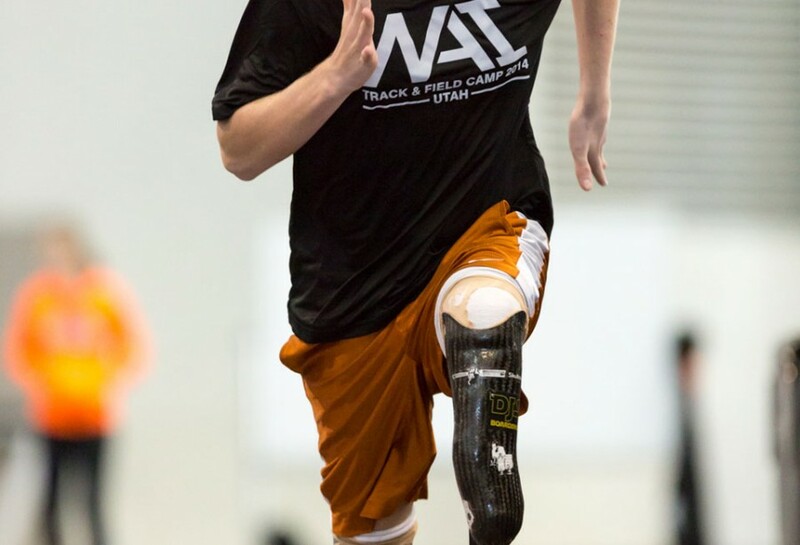 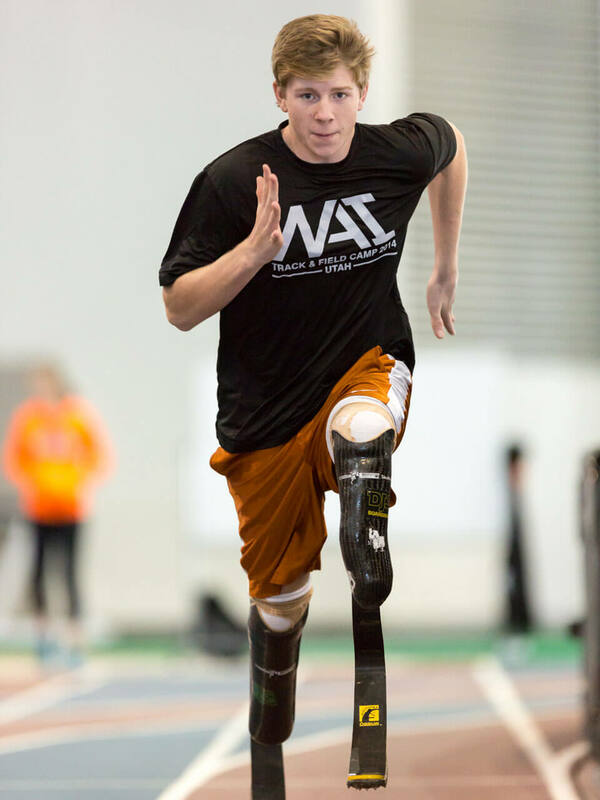 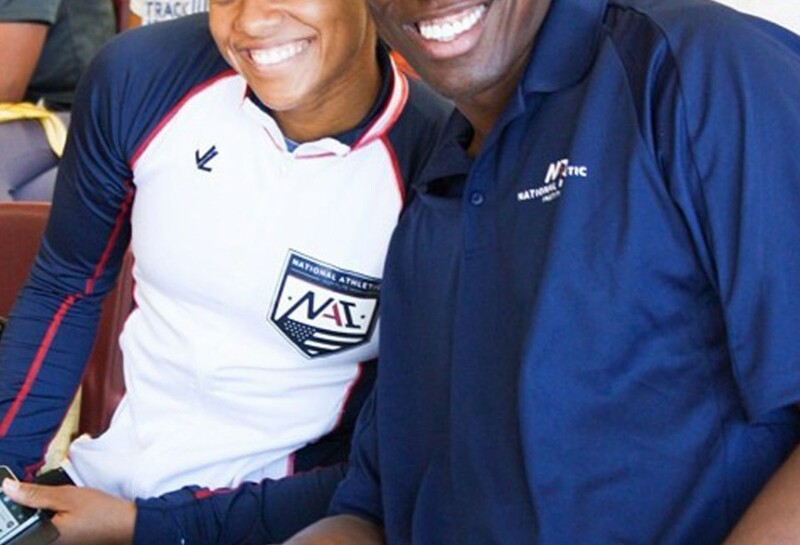 The National Athletic Institute (NAI) is a qualified 501(c)(3) charitable non-profit organization dedicated to the advancement of U.S. athletes to the World Championships and the Rio Olympic Games in 2016. 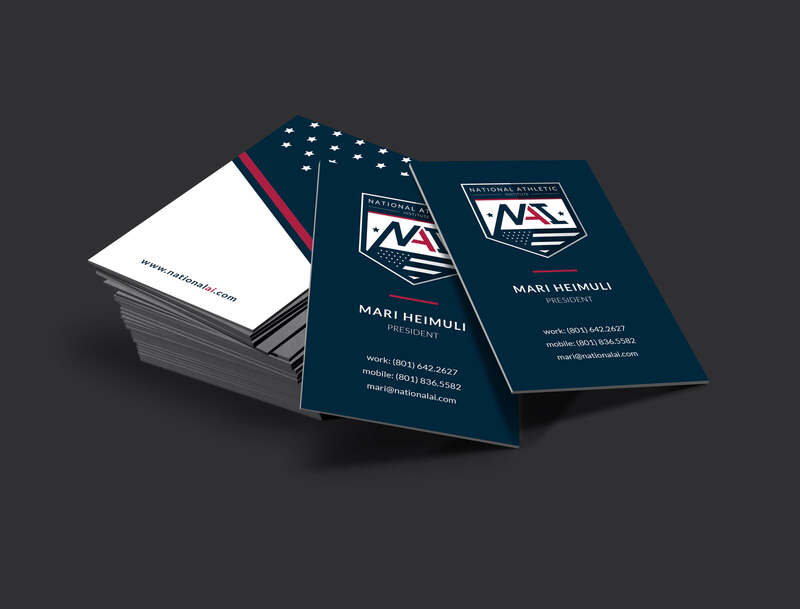 EKR was engaged to create the organization’s visual identity, stationery, apparel and initial website. 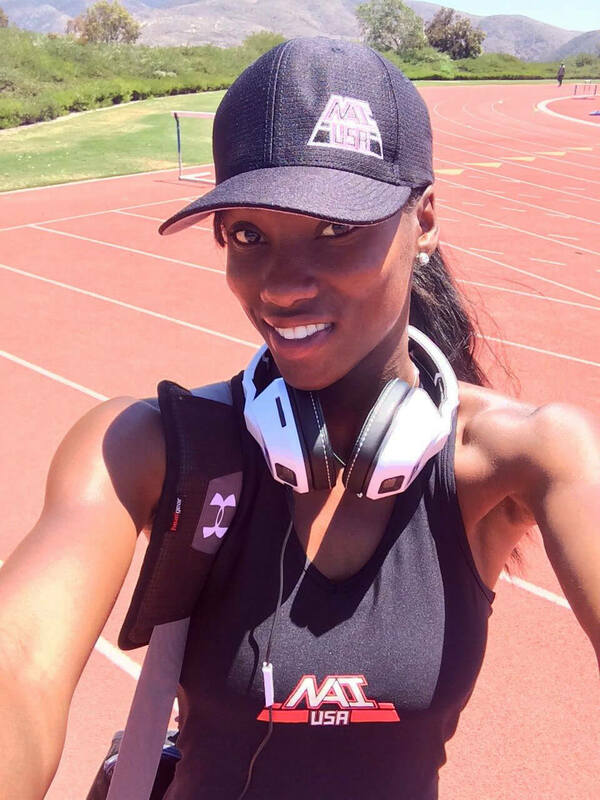 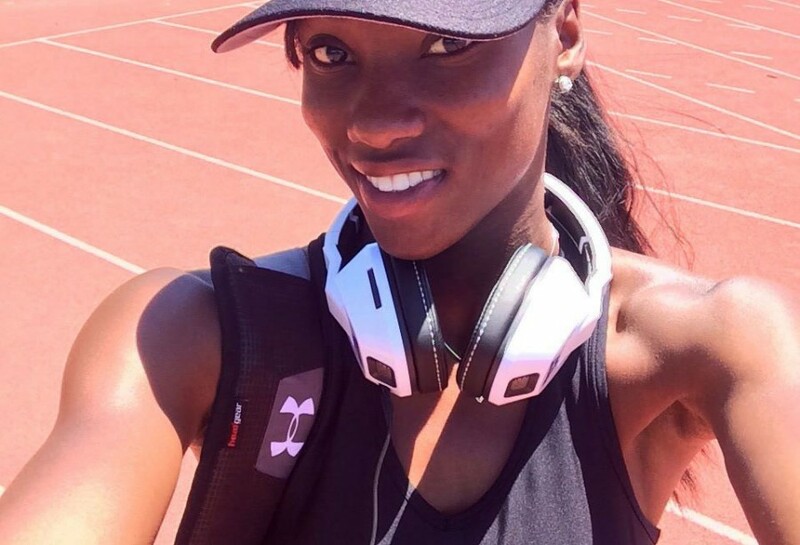 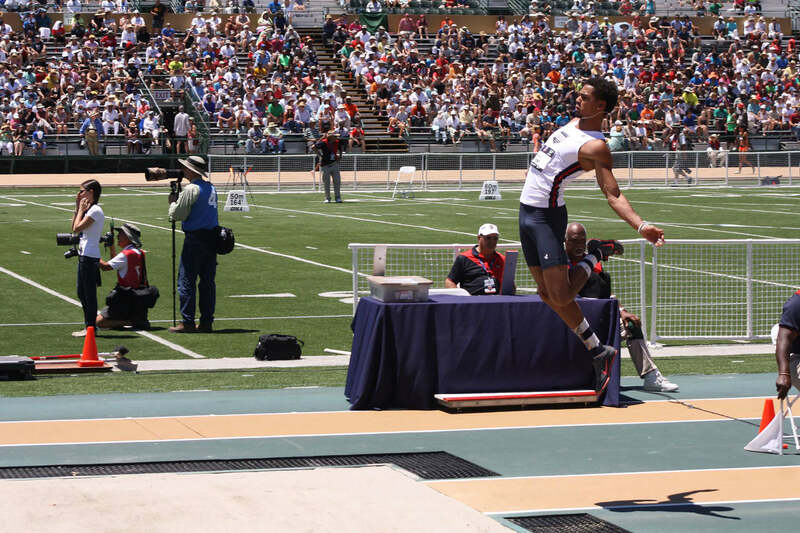 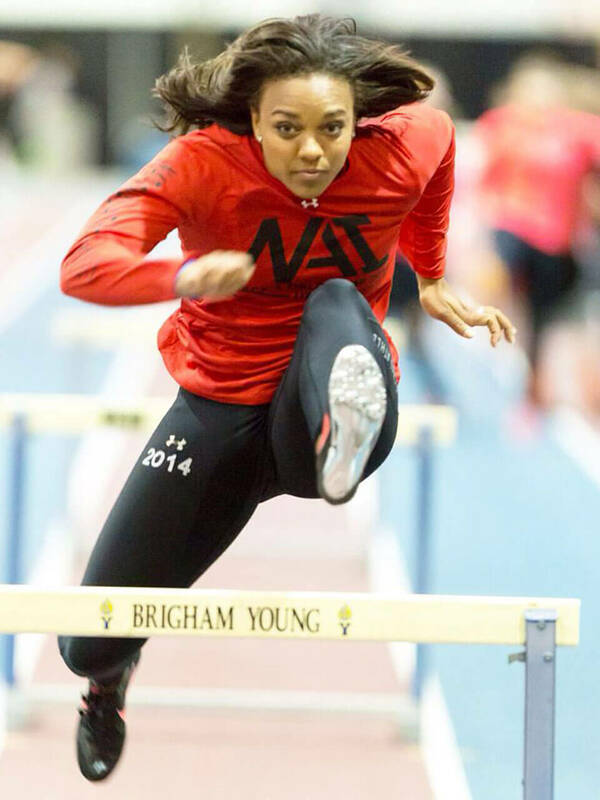 NAI’s focus is on increasing the support of coaches and athletes who put everything on the line for United States podium hopes. 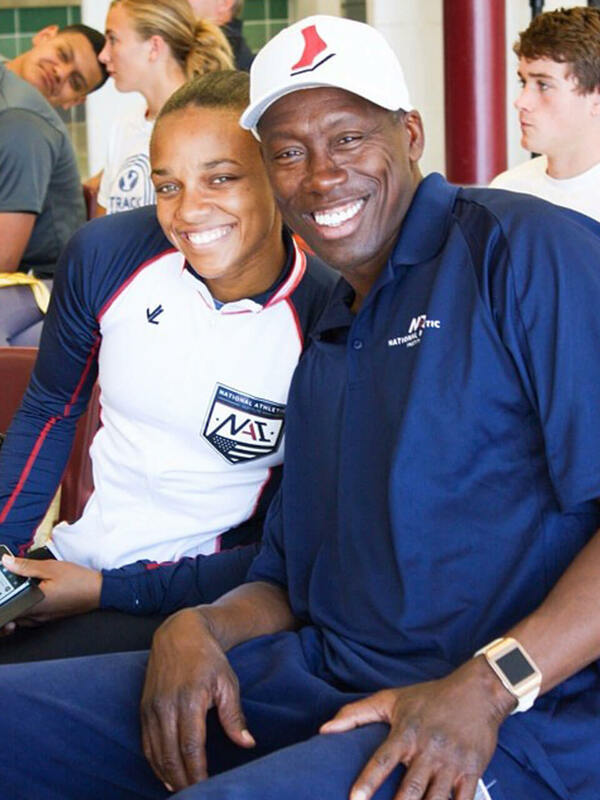 Their goal is to remove the financial barriers that have kept America’s best athletes from reaching their full potential. 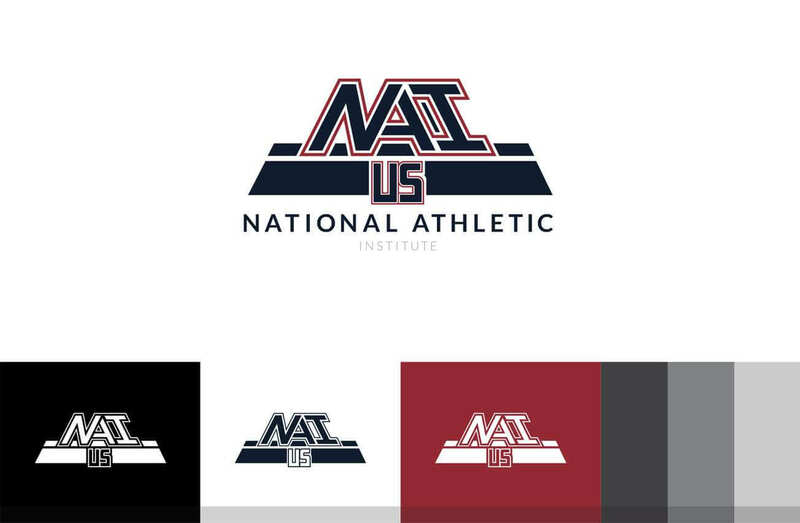 The objective was to create a brand the reflected the integrity and philanthropic nature of the National Athletic Institute. 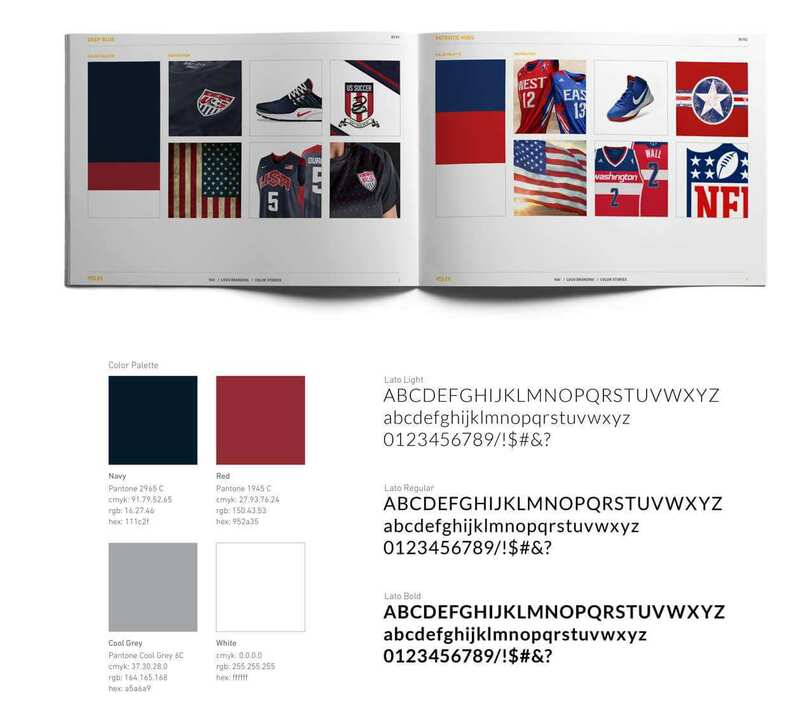 Through numerous initial design concepts, color considerations and typography exploration, the EKR creative team created an identity system that will serve the organization well. 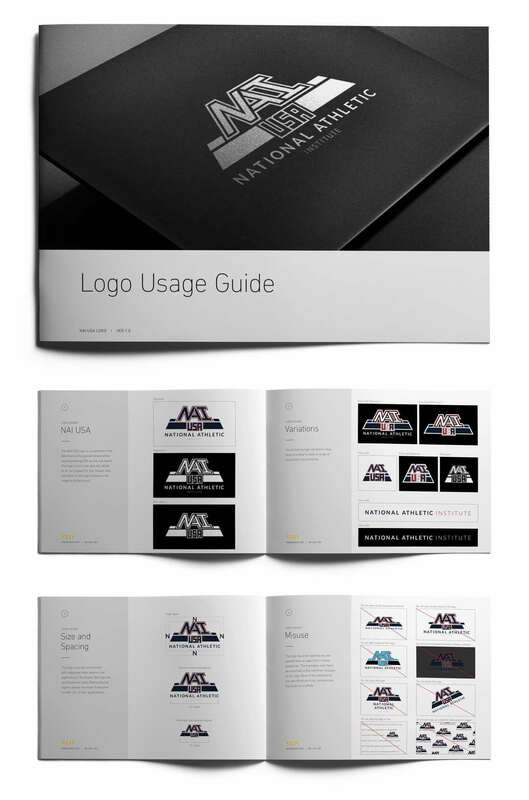 Following creation of the visual identity system, EKR created the initial marketing elements, including business cards, collateral materials and apparel designs.